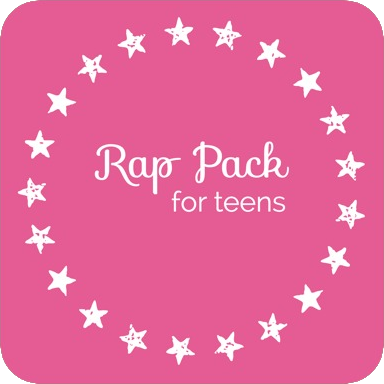 Pop Song Mini-Packs are designed to help you stay on top of what’s new in pop. Each mini-pack includes popular songs from that year. You’ll learn multiple creative ways you can use those songs therapeutically to address clinical goals. If there’s one thing I hear more than anything else from MTs who work with school-age students & teens it’s this: how do I find pop songs that are appropriate? And how do I use those songs therapeutically? They may be mini but they pack a punch! Each mini-pack includes popular songs from that year. 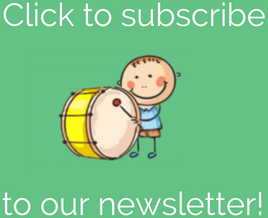 You’ll learn how to use those songs therapeutically to address clinical goals. The ideas are organized by domain. You’ll see the goal that’s being addressed, clear examples, and instructions for implementation. 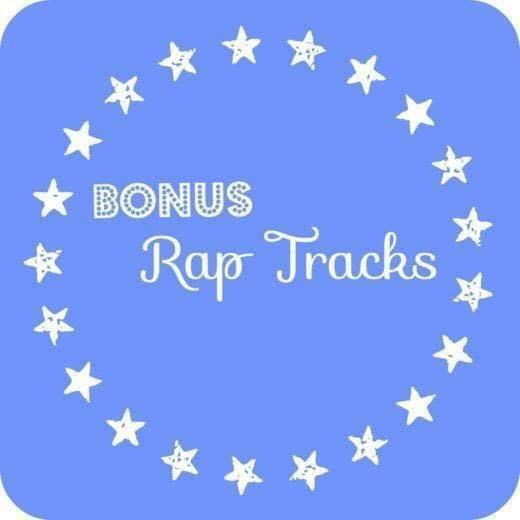 You’ll also see how to insert YOUR clients’ preferred music into these musical experiences to make them totally customized and appropriate for your unique clients. 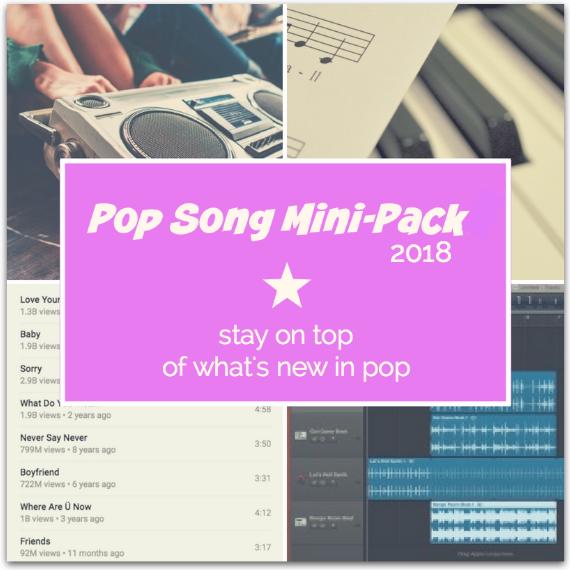 The 2018 Pop Song Mini-Pack is only $8 (for now)! You can breathe a little easier knowing that I’ve got your back. Think of it as just a little jump start. Stay on top of what’s new in pop with a 2018 Pop-Song Mini-Pack!